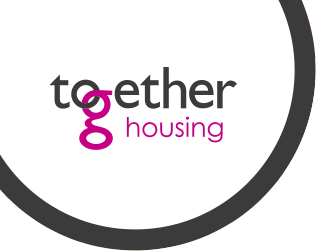 Together Housing is a non-profit making organisation and any money we make is invested back into the association for the benefit of our residents and local communities. As well as houses to rent, we also build and manage homes for sale, sheltered accommodation and extra care. Together is not just about providing homes. Along with Newground Together, our charity, we fund lots of voluntary groups and community projects to help improve life and opportunities for work for local people. Our lines are open Mon-Fri 8.30am to 5pm. Out of hours during the week and at weekends, please contact us on 0300 555 5561 and you will be transferred to our out of hours service.